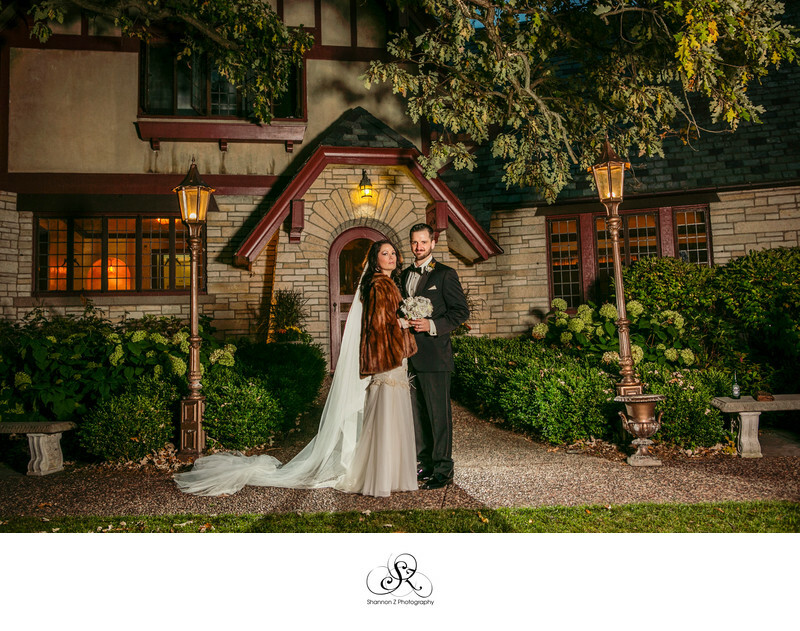 This Lake County Illinois wedding venue is just gorgeous. 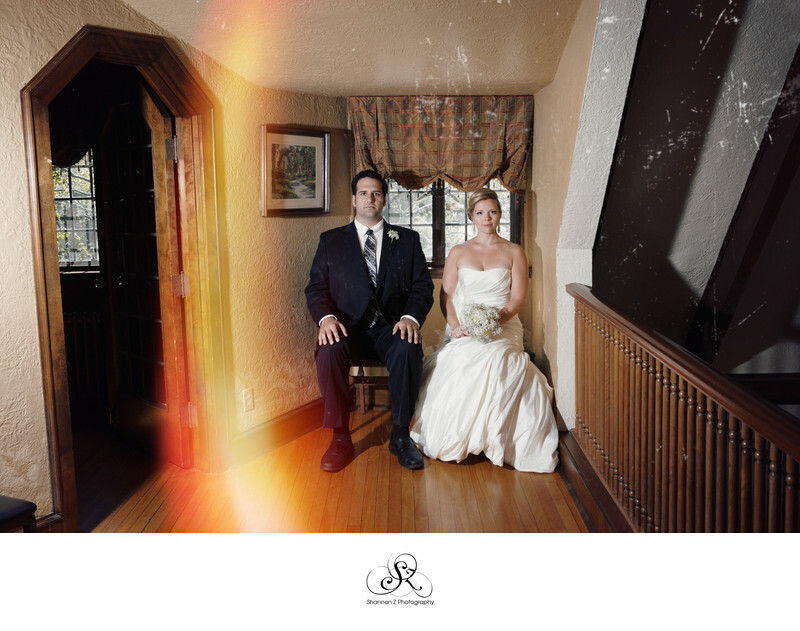 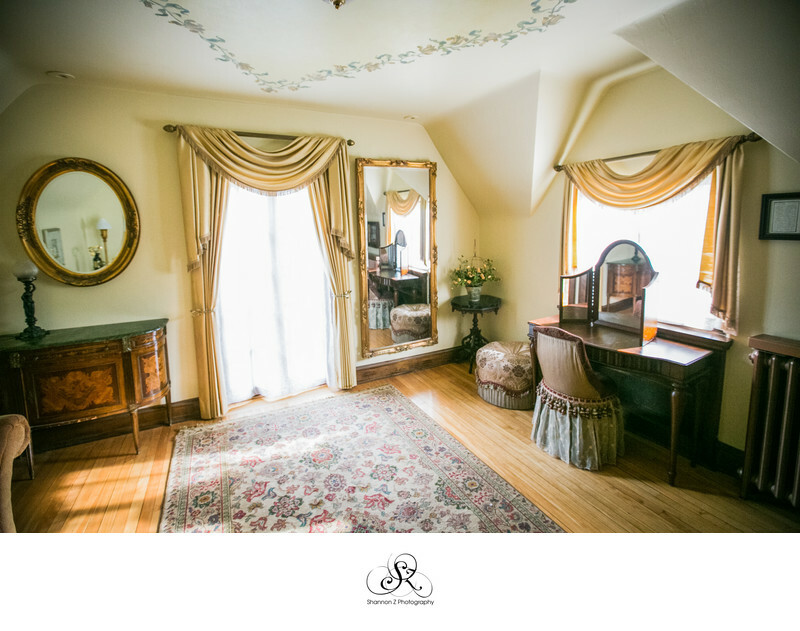 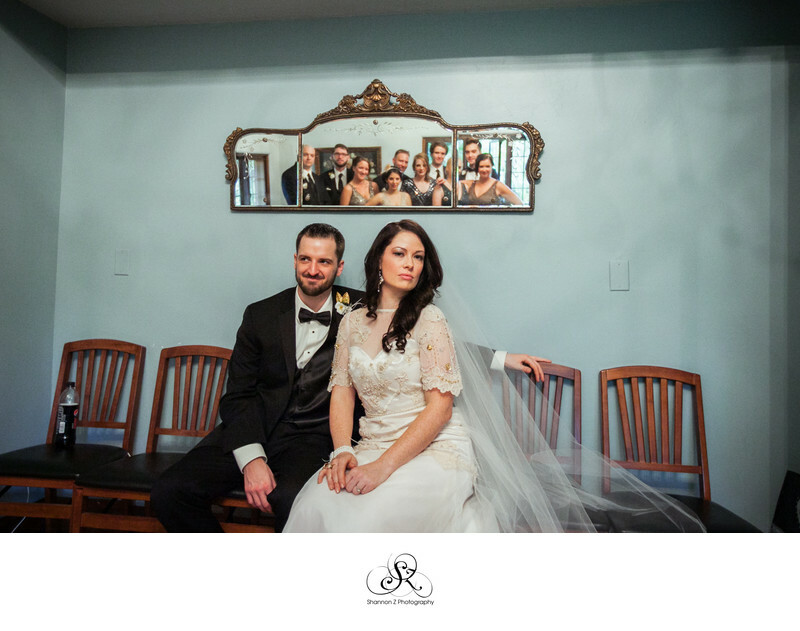 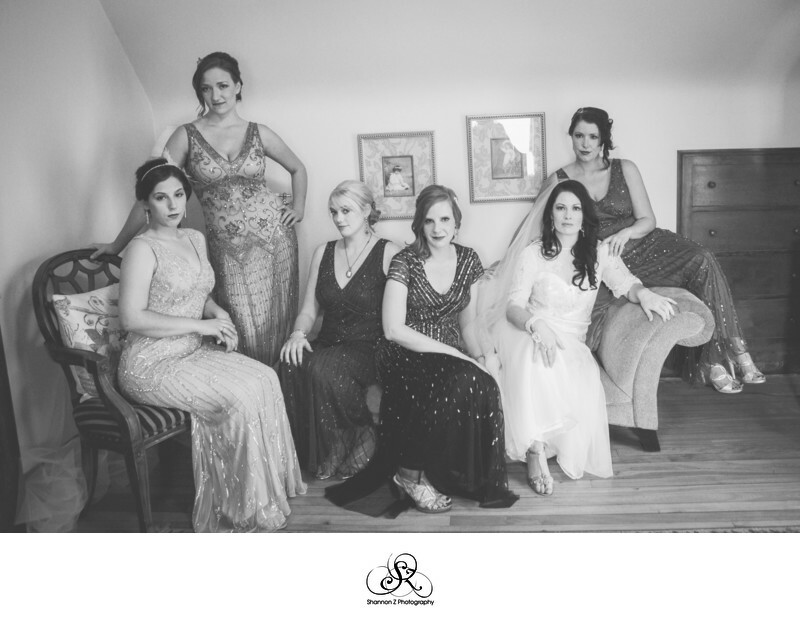 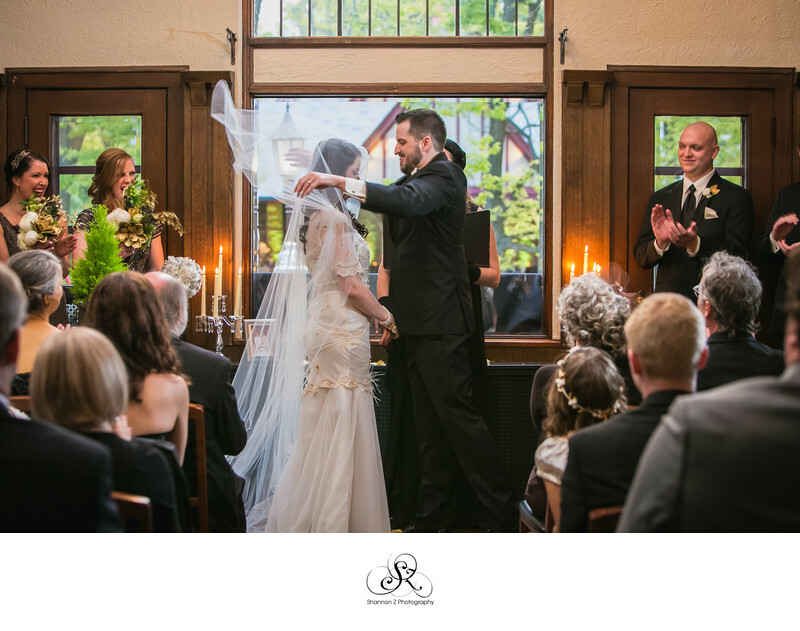 I love the vintage charm of the house, where you can have your indoor ceremony if you wish. 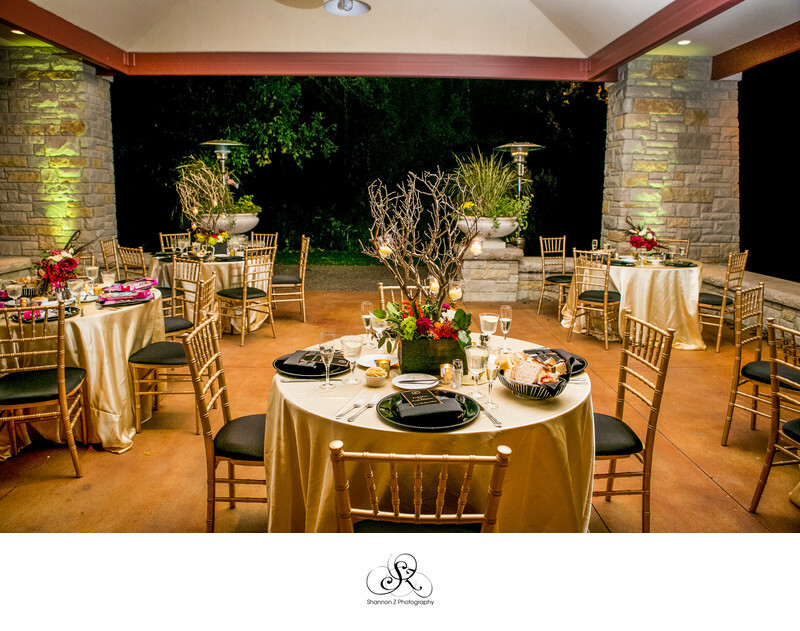 They also have beautifully landscaped gardens and forests where you can have your ceremony outdoors at any number of locations. 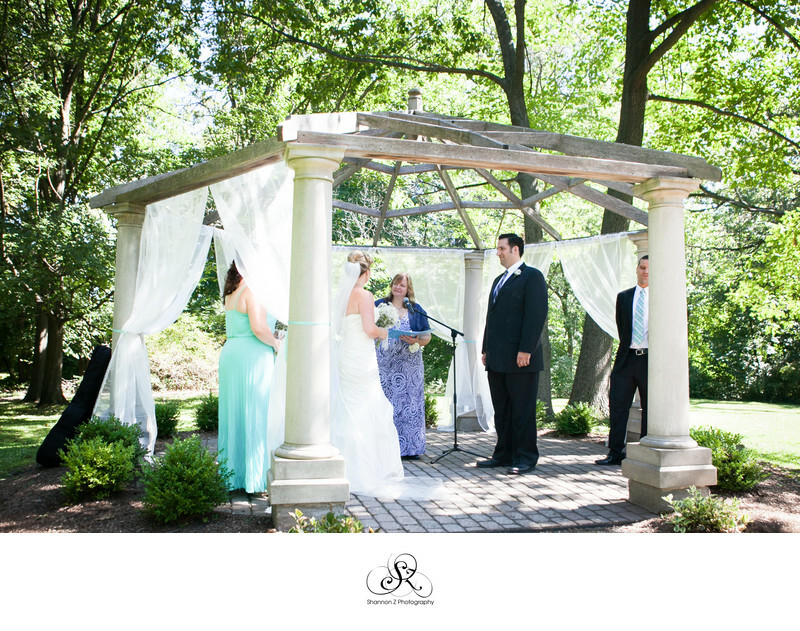 The outdoor pergola is great for your reception, and the photo opportunities are endless. 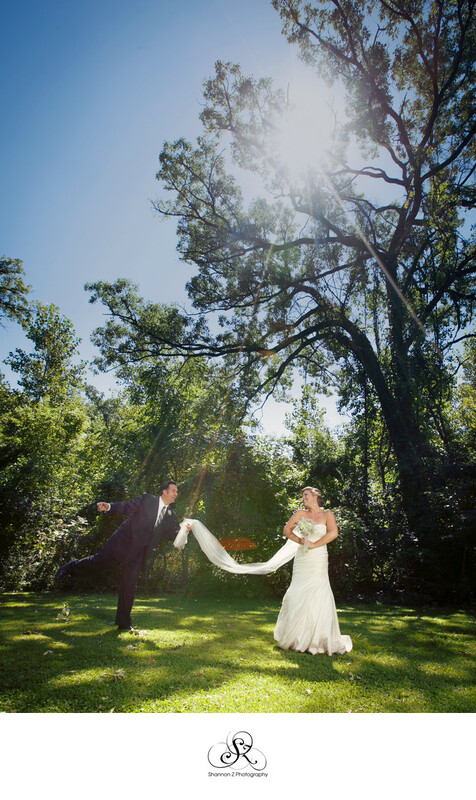 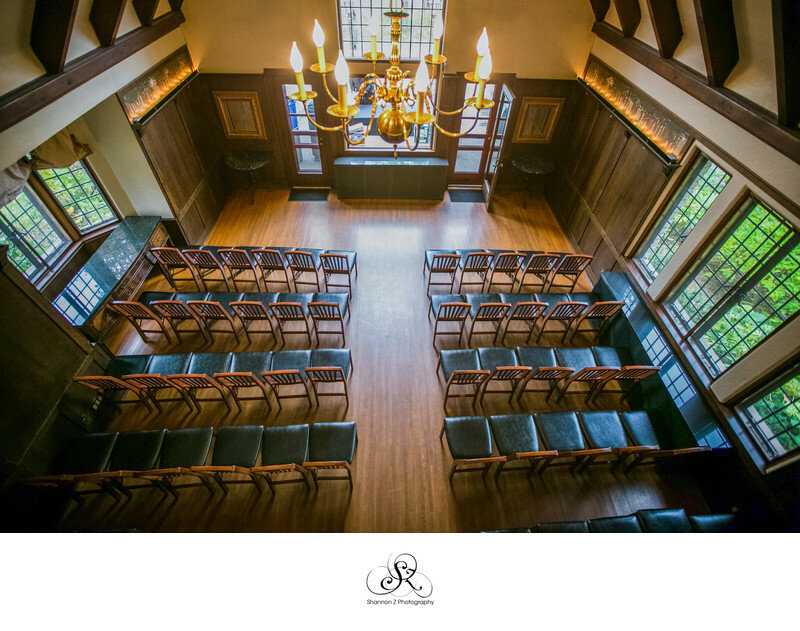 The Grove at Redfield Estates, in Glenview, Illinois, is really fabulous for a small or large wedding. 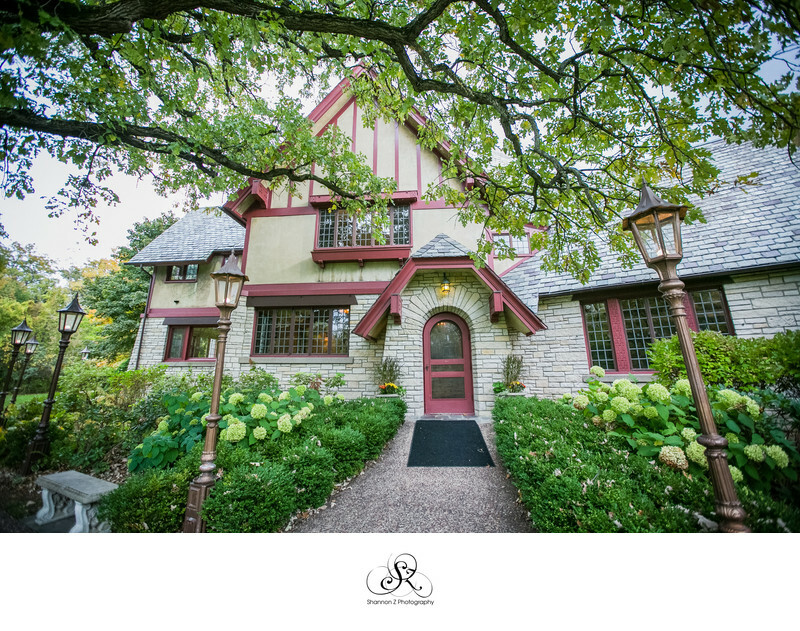 Location: 1421 Milwaukee Ave, Glenview, IL 60025.